Joshua, 4 friends, and his brother began by making leather goods for themselves, but eventually decided to start crafting them to be sold. 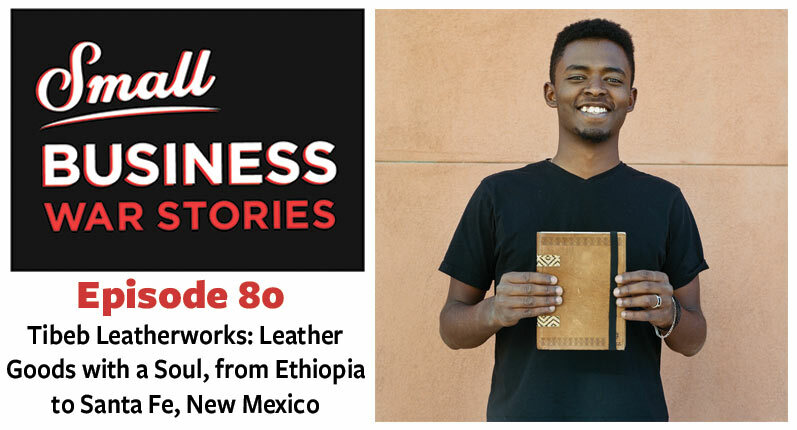 They combine their passion for Ethiopian culture, architecture, and design to create stunning leather products. 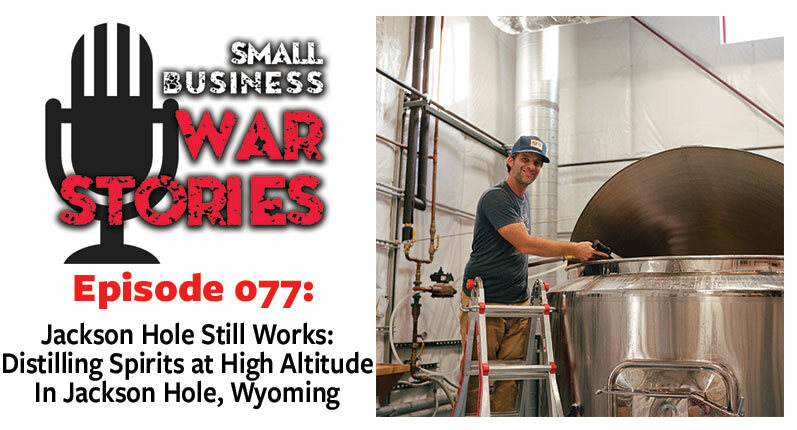 This week on Small Business War Stories, Joshua Gebreyes join us from his internship in Santa Fe, New Mexico. 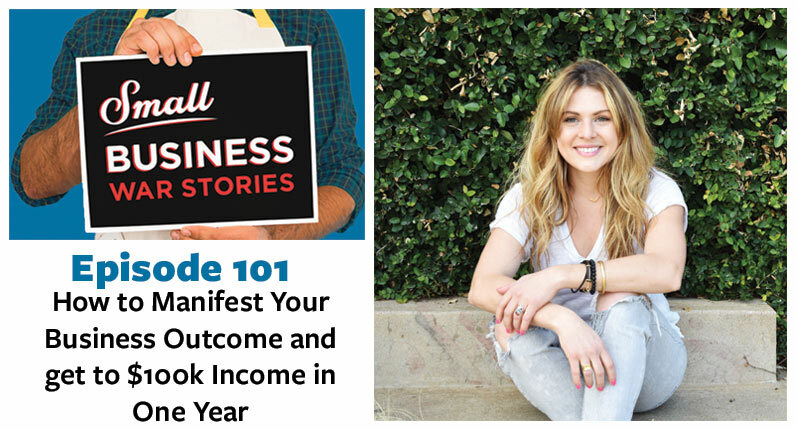 Learn how Joshua began leatherworking and how he managed to create a brand. Hear about the ways Ethiopian culture and style are expressed in their leatherwork. 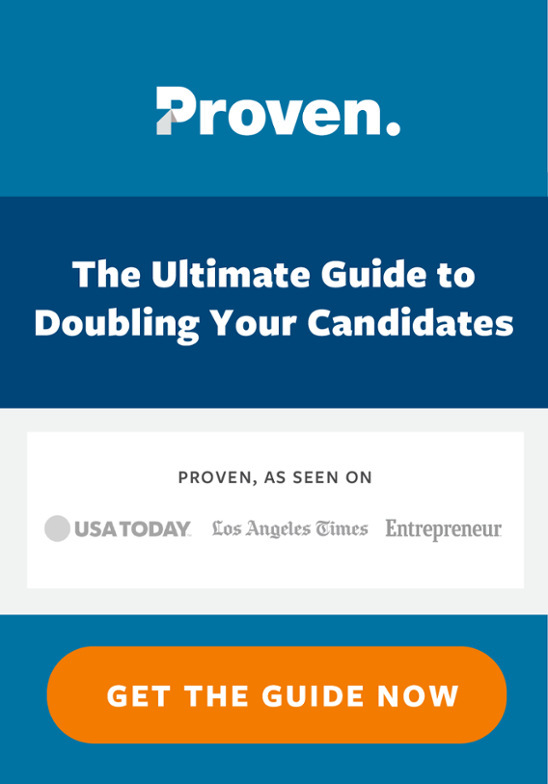 Hear the ways Joshua plans to grow the company, what he has learned along the way, and the ways his company gives back to their community.